The Tanjong Puteri Golf Resort recently re-opened its championship Plantation Course in October following an eight-month upgrading project. The course saw a major upgrading and enhancement project from March – October 2018. The upgrading works included returfing the green with Bermuda Tifdwarf from the earlier Paspalum but the size and characteristics were maintained. The bunkers were upgraded with new liners and fresh sand. A total of 80 units of new EZGO buggies were purchase for usage at the Plantation Course. However, as a measure to maintain the pristine condition of the fairways, the buggies will be limited to the cart path only. The club also has a brand new Golfer’s Lounge as well as refurbished changing rooms with keyless lockers for added security and convenience. 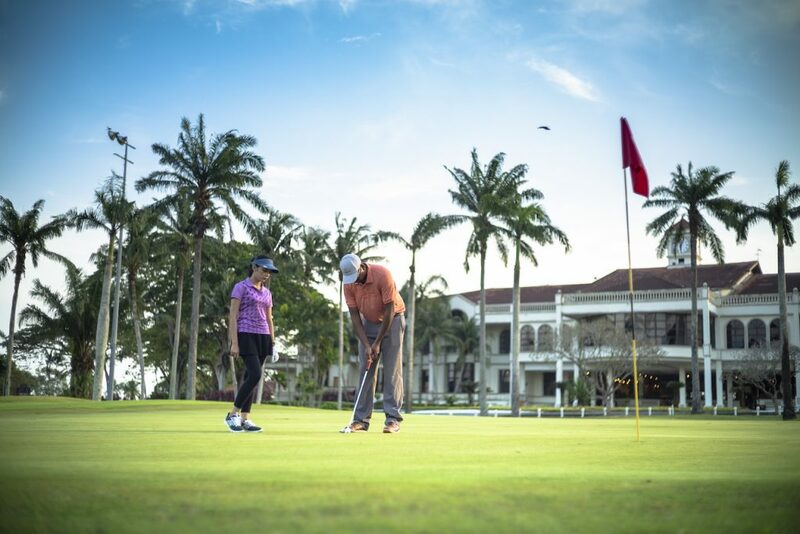 Owned by the Keck Seng Group, the Tanjong Puteri Golf Resort lies on approximately 800 acres and is only a 30-minute drive from the city centre and the Causeway. 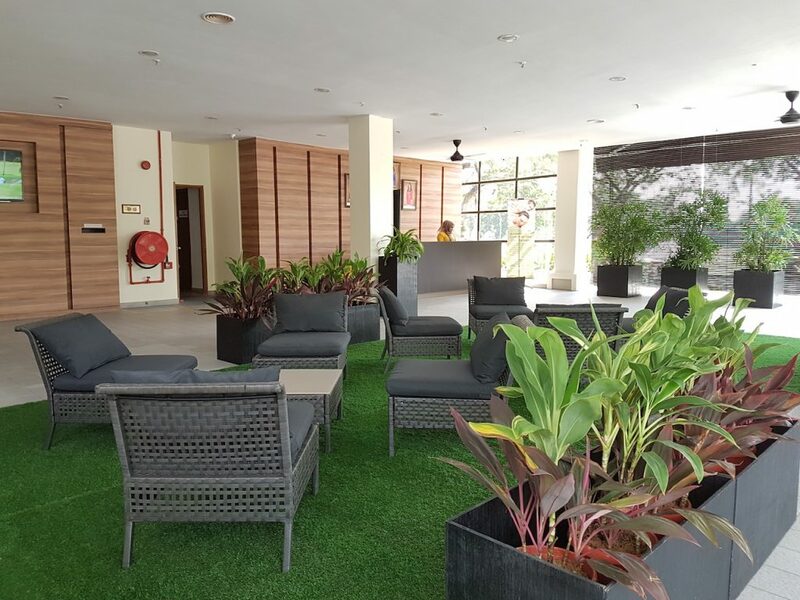 It is considered as the ultimate destination in Johor combining modern and comprehensive facilities with natural ambience and rustic country charm. The Plantation Course, designed by Max Wexler opened for play in 1992 and is considered as one of the best championship golf courses’ in Johor. A mosaic of plants and flowering shrubs enhances the par 72 6,454- metre course built on a natural undulating terrain. In addition to the Plantation Course, the resort also offers two other 18-hole layouts namely the 6,414 metre Village Course and the 6,163-metre Straits Course designed by Akira Mamiya. 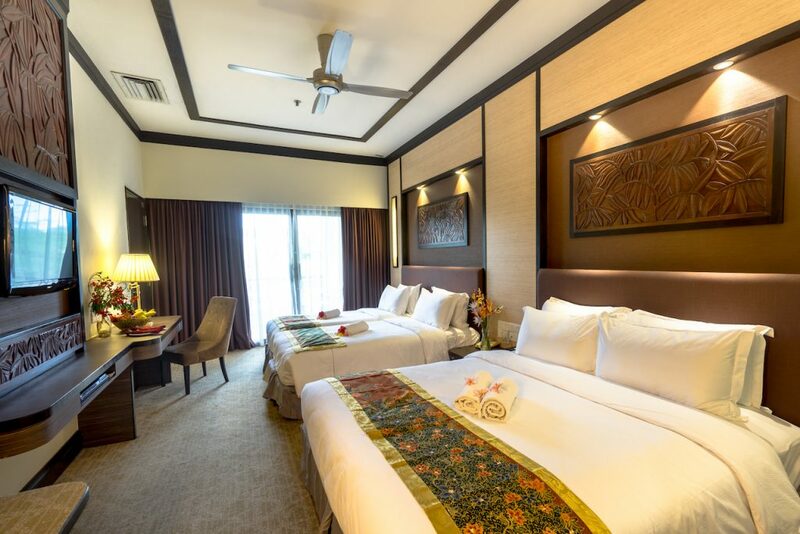 Aside from the clubhouse, the resort also has 20 guestrooms situated within the upper floor of the clubhouse with 34 units of double-storey villas with 4 or 5 bedrooms, living and dining rooms located within walking distance.